In August 2017, former Asheville police officer Christopher Hickman encountered Johnnie Rush and later charged him with jaywalking and resisting a public officer. Hickman’s body camera subsequently revealed conduct which resulted in the former officer being removed from patrol duty. A review of that video also resulted in the Rush’s charges being dismissed. In January, Hickman resigned from the police department on the day he was going to be terminated. Yesterday, a warrant was issued against Hickman for criminal charges of assault by strangulation, assault inflicting serious injury, and communicating threats. Assault by strangulation is a class H felony with a maximum penalty of 39 months in jail. Assault inflicting serious injury can be a misdemeanor or a felony charge depending on the severity of the injuries. The felony charge for this type of assault is a class F felony with a maximum penalty of 59 months in jail , while the misdemeanor charge for this type of assault is a class A1 misdemeanor with a maximum sentence of 150 days in jail. The charge of communicating threats is a class 1 misdemeanor with a maximum sentence of 120 days in jail. 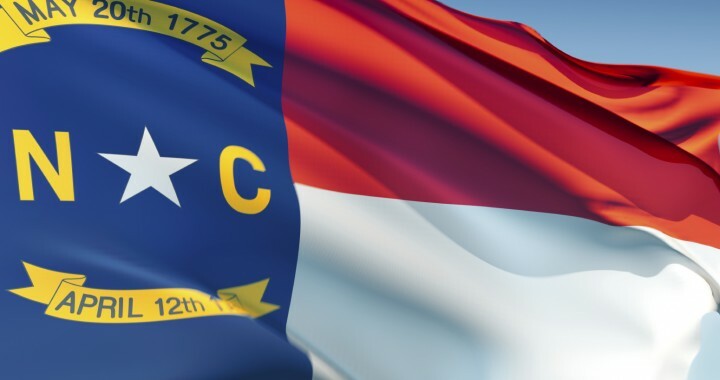 If you are charged with criminal charges in Winston-Salem, Forsyth County, North Carolina or one of the surrounding counties, you need an experienced North Carolina criminal law attorney to handle your case. 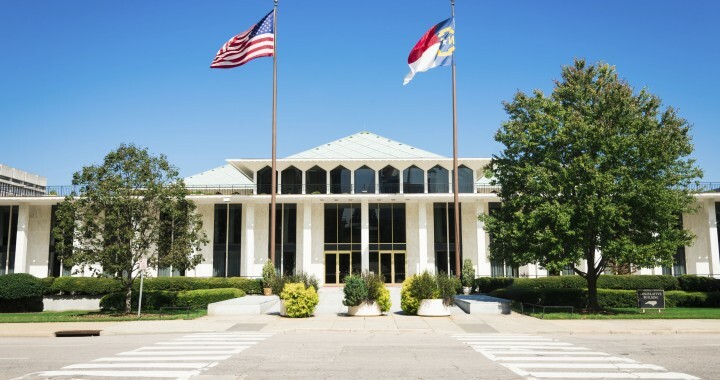 An experienced Winston-Salem criminal defense lawyer, with experience in North Carolina criminal law, will guide you through this process to make sure that all of your rights are being protected and that all of your possible defenses are being asserted. Please call us at (336) 725-6559 and schedule a free consultation with a Winston-Salem criminal attorney to assist you. Our office is located for your convenience in downtown Winston-Salem, North Carolina.